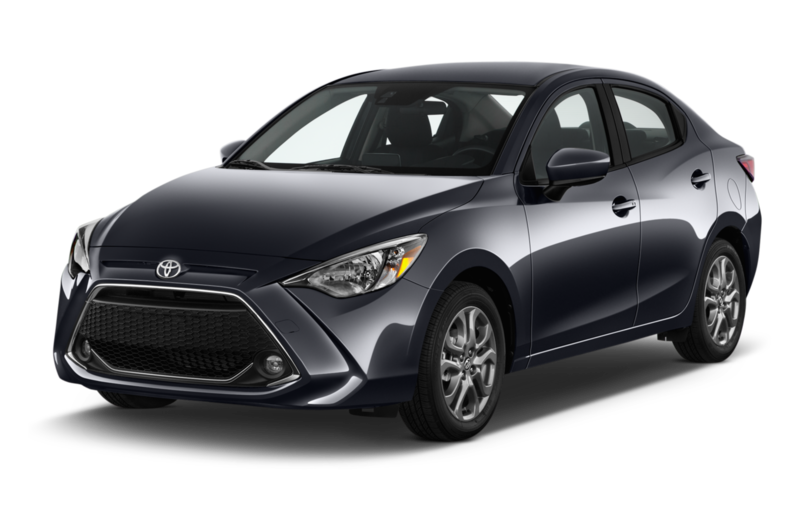 Sportiest: As Toyota shutters the Scion brand, the brand's FR-S has been renamed the 86 for the Toyota lineup. 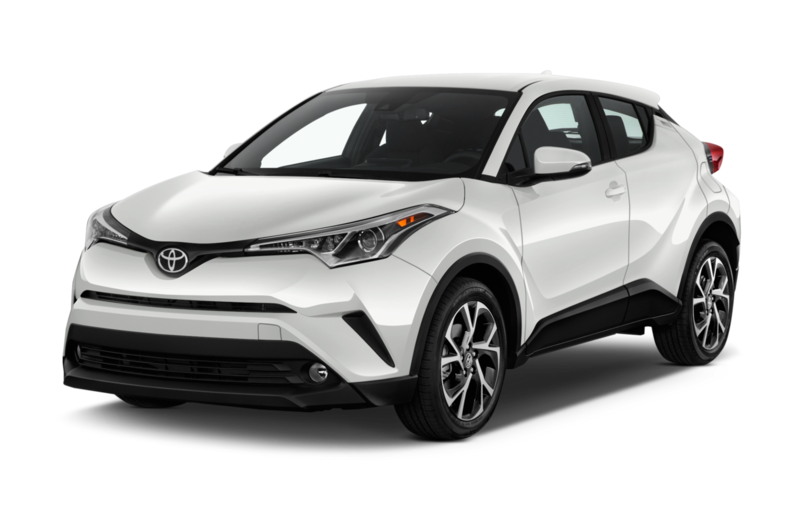 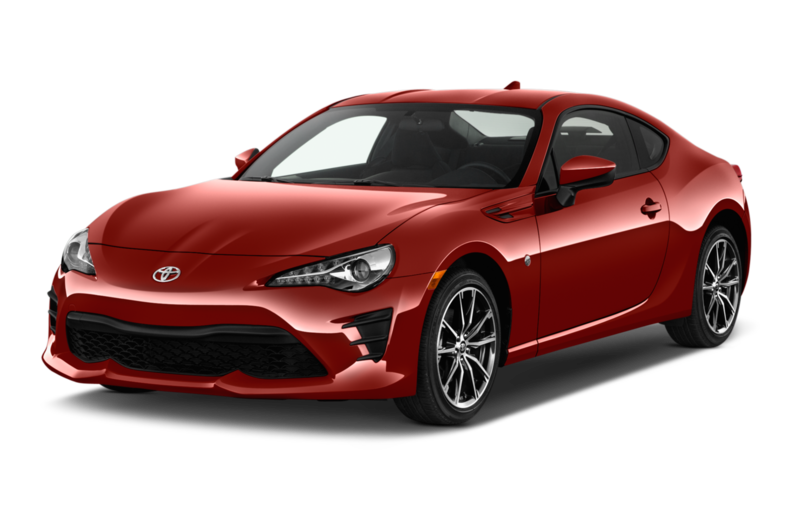 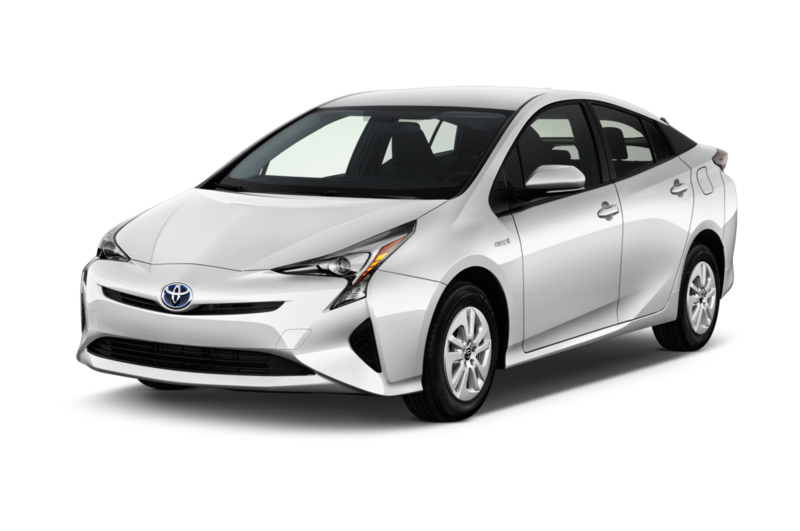 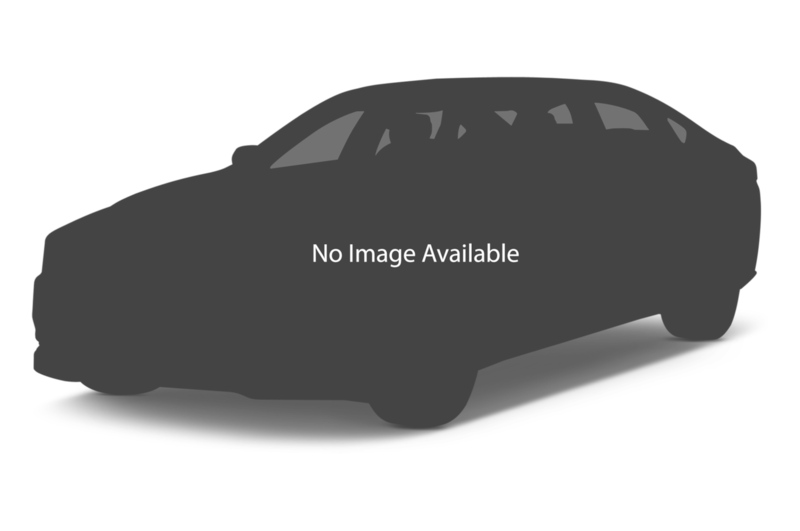 With a 2.0-liter flat-four engine, standard six-speed manual gearbox, and rear-wheel drive, the 86 is the most performance-oriented vehicle in the Toyota lineup. 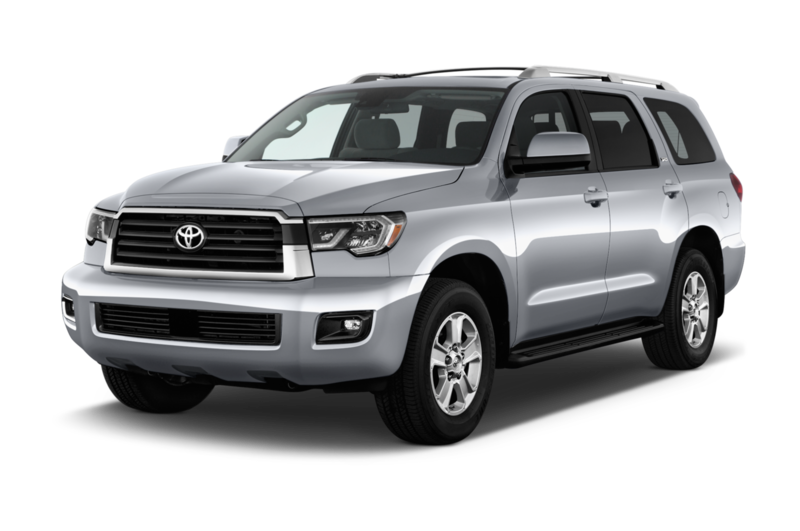 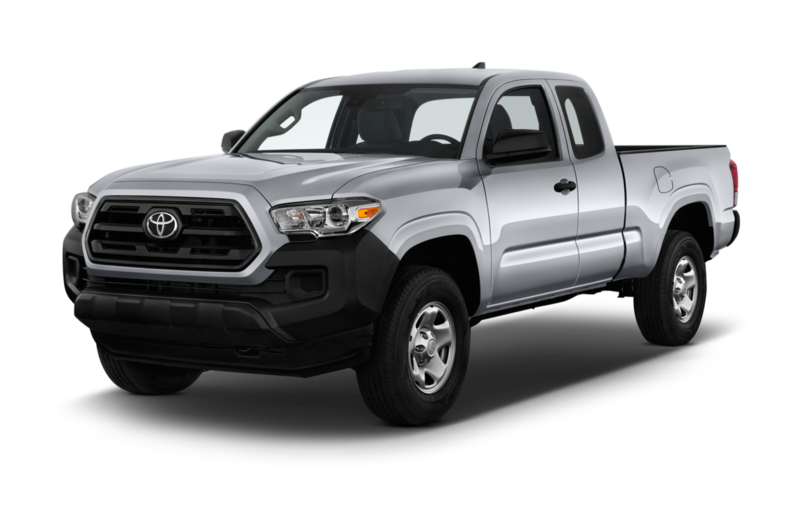 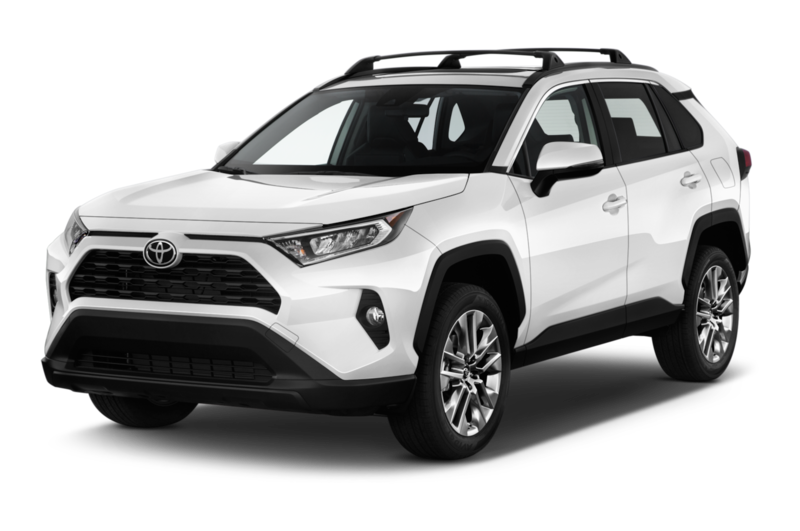 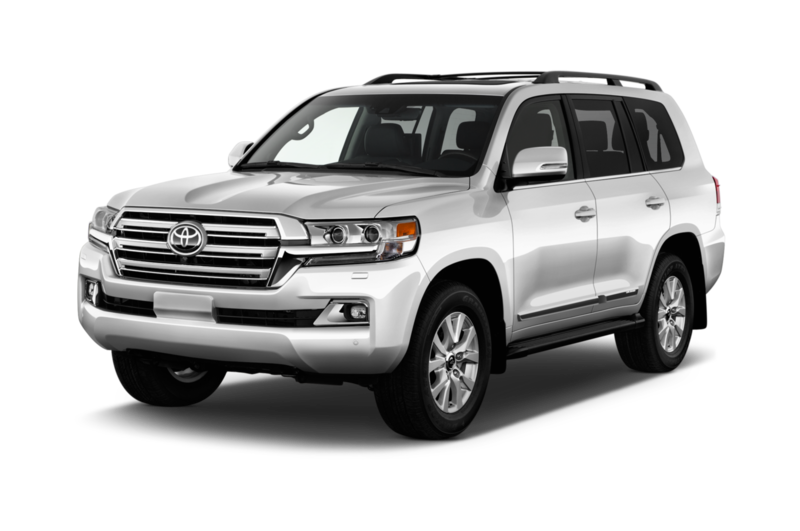 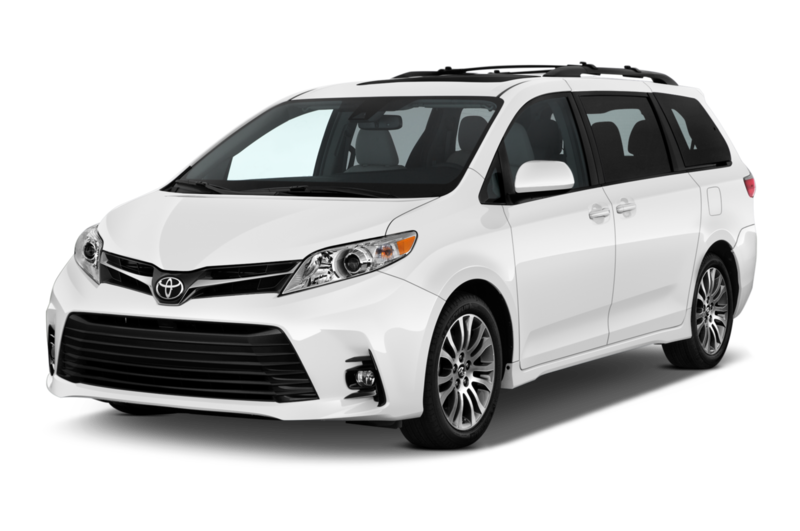 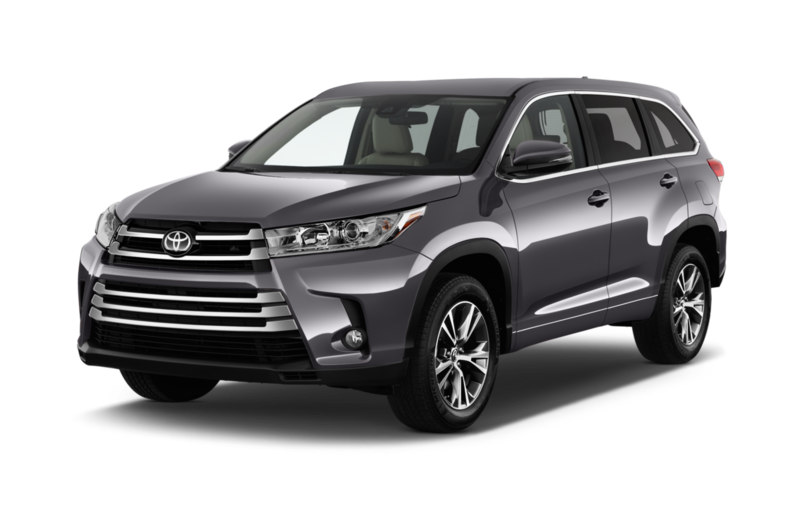 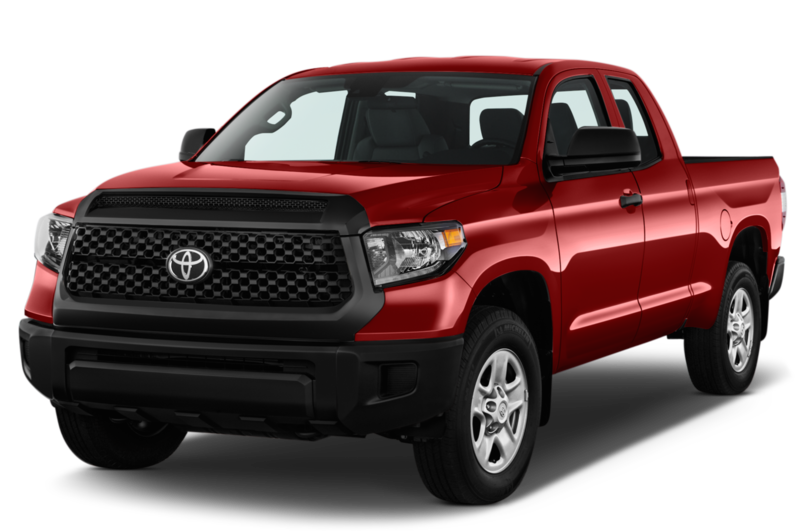 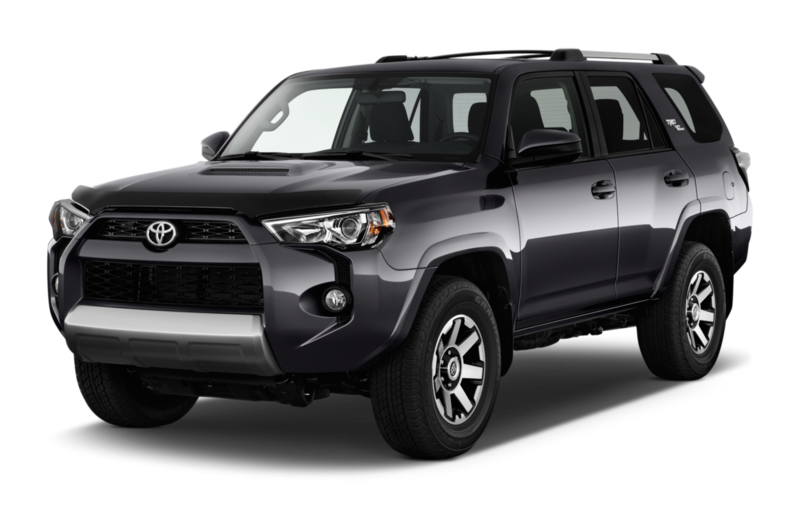 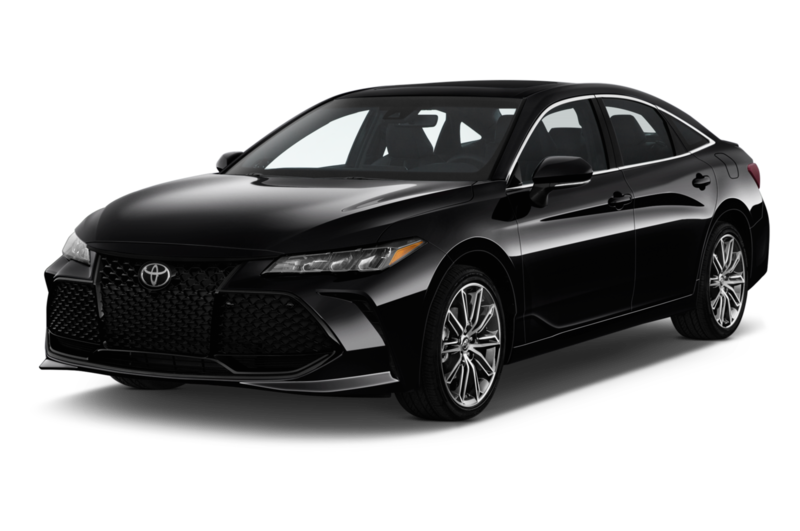 Popular: The Toyota Camry remains the company's sales juggernaut, beating every other model in the brand's lineup including the Tacoma and Tundra trucks. 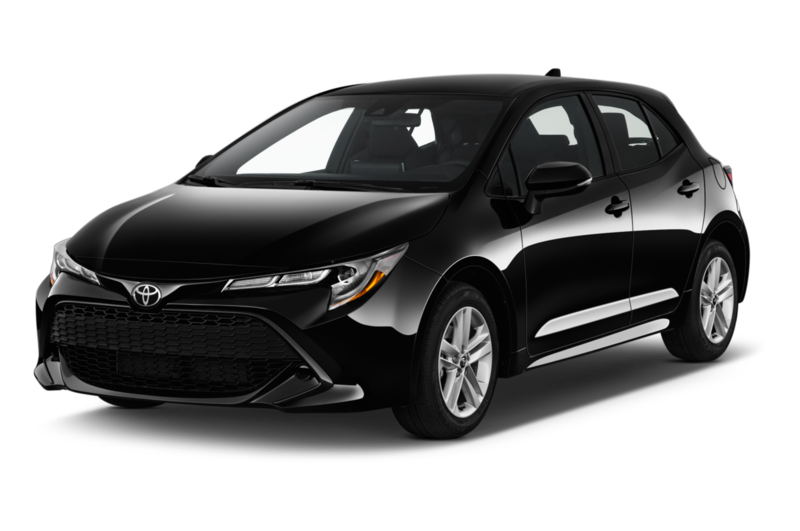 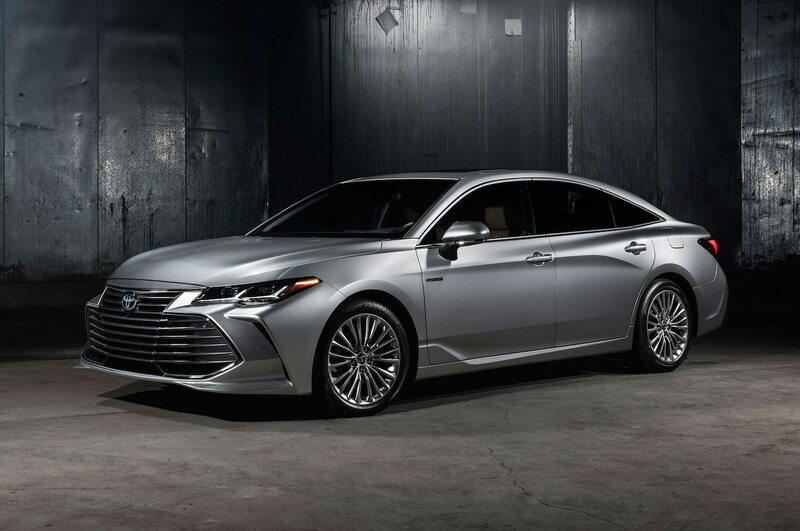 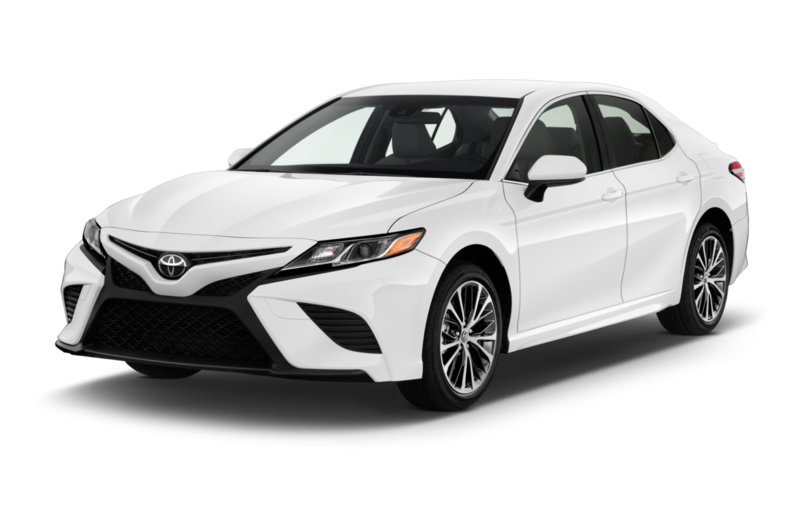 With a low introductory price, three powertrains, and low maintenance costs, it's easy to see why the Toyota Camry remains the brand's most popular offering.